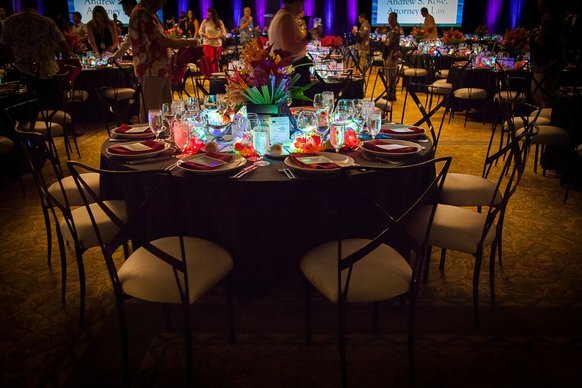 Working with Mew at the fabulous Fairmont Orchid, Hawaii, to create an upscale gala event without all the stuffiness was such a great adventure. 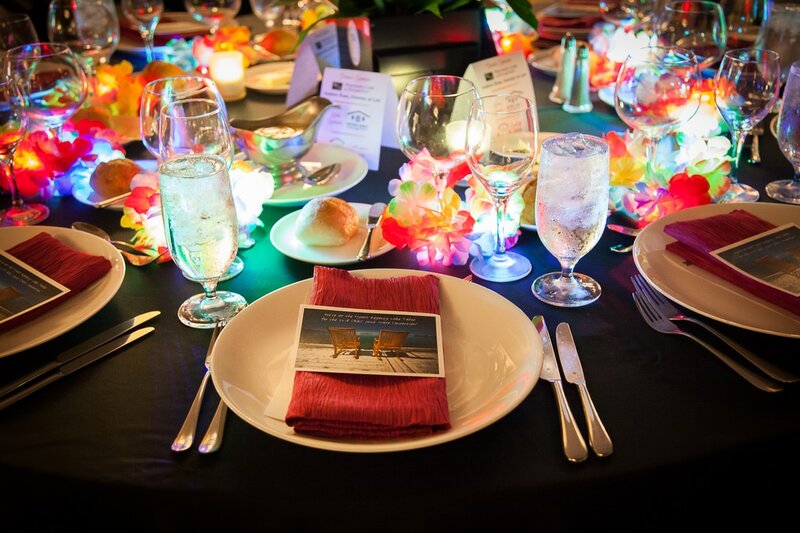 Little pops of color was the fairy dust needed to transform a ballroom to wonderland. 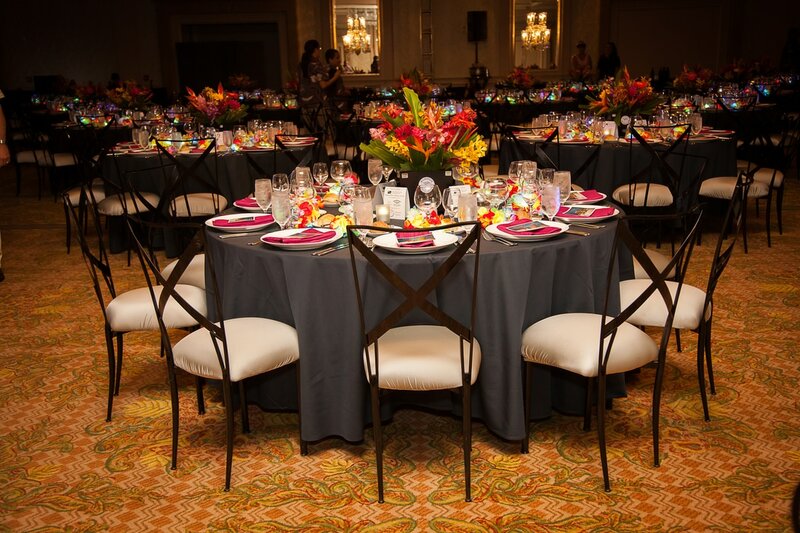 Far from blending in, our versatile Chameleon chairs took this party up a notch with complimenting silver seats and the Fuchsia crush napkins brought out the fun vibe this event was meant convey. Thank you to L&D Photography, LLC for these great photos!